At CSP, we consider February 4th a national pink & green holiday in honor of our beloved Jen Bunich who we lost eight years ago today. Make sure you take some time out today to schedule a lunch, a wine night or a mani/pedi with the wonderful women in your life. On this day, we like to highlight amazing women doing wonderful things in our community. I can’t think of a better person to introduce you to than Helena Scott. I recently spent time with Helena, who is the Development Director of the Leukemia & Lymphoma Society/Charlotte and let me tell ya, she is one dedicated woman! Her passion is the Moms in Training Program, new to Charlotte, and something you will definitely want to learn more about. Moms in Training (MIT) is a social, flexible 10-week fitness program that culminates with an optional 4-6 mile run or walk event. 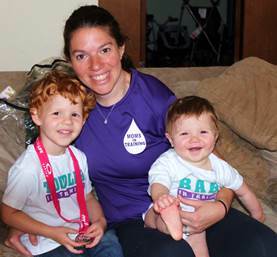 Since the program’s inception, 1,200 moms have raised over $1.5 million for the The Leukemia & Lymphoma Society. The coolest part of this program is it’s geared for moms and run entirely by moms. It’s the perfect place for new moms to meet other moms who want to get back in shape after baby and give back to our community. You can either bring your baby and stroller or come solo and get an hour to yourself. 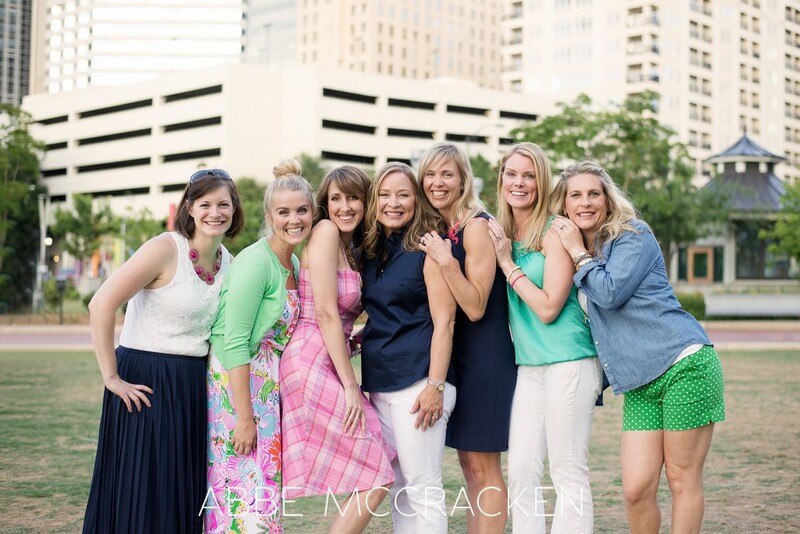 It’s your choice, but know you’ll be connecting with the coolest moms in town who have the biggest hearts in our city! We at CSP are super proud to partner with the Moms in Training program and will bring you updates throughout the training season! This program will connect you with an amazing social network of moms who want to be active and engaged in our community. You can bring your playgroup, start your playgroup, bring your office gal pals or just yourself! The Leukemia & Lymphoma Society’s Moms In Training from LLS NYC Chapter on Vimeo.